Ground Hog Geothermal & Heat Pumps Ltd. specializes in residential and small commercial geothermal as well as air source heating and cooling systems. We will install a system in your home or business that provides a comfortable room temperature year round that is cost effective and efficient. 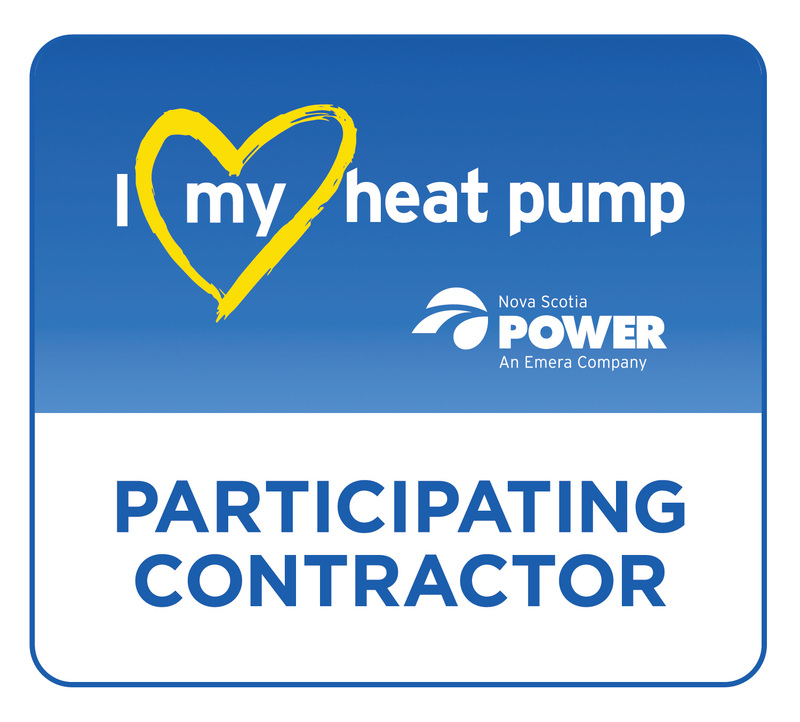 With more than 20 years experience and two locations in Nova Scotia (Sackville & Newport), we have been a trusted choice to meet the heating/air conditioning needs of many home owners and businesses. Please contact us for more information and to set up an appointment for your FREE QUOTE. 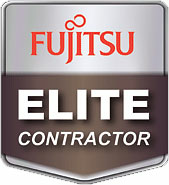 "Very clearly communicated and I feel confident in the servicing offered should any problems arise after the install of the three units we purchased."